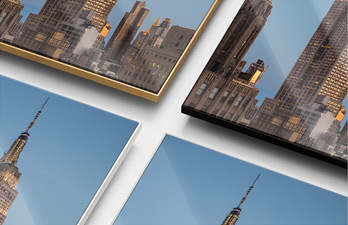 It’s easy to transform your best photos into personalised photo gifts for clients, friends, and family. 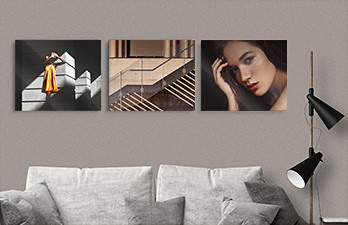 Choose your favourite product from our vast, premium selection and order custom gifts today from the comfort of your own home. 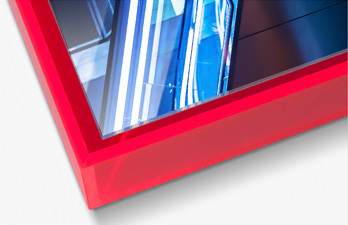 3 ways to display: comes with stand, magnet, and wall-mount! 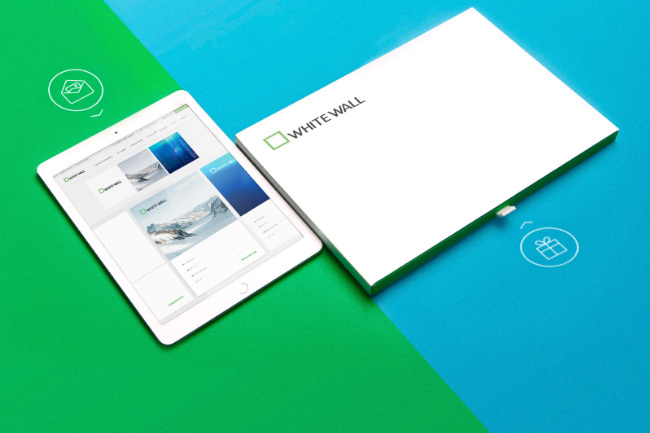 Finding the perfect present for everyone is easy with WhiteWall. 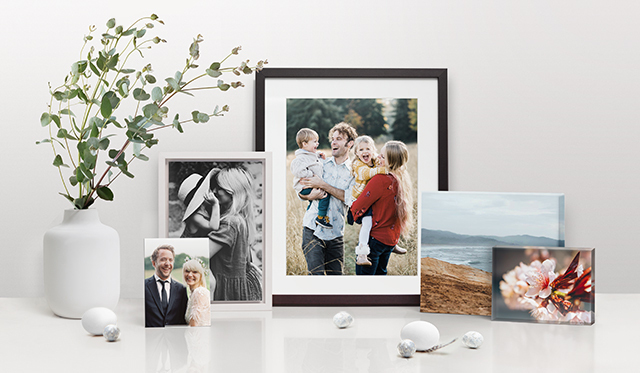 Create personalised photo gifts for your family, friends, and customers with our bestselling photo products. 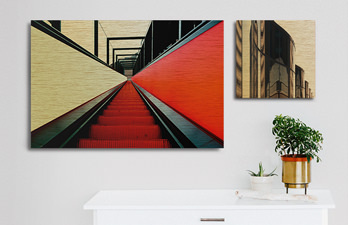 Your favourite pictures become stunning and colourful wall decor that make unforgettable photo gifts and keepsakes. 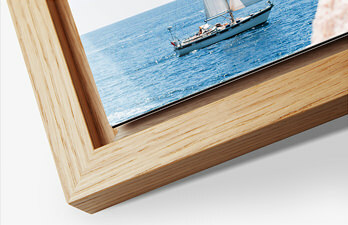 Make your best photo into a decorative stand for a winning gift that looks great anywhere. 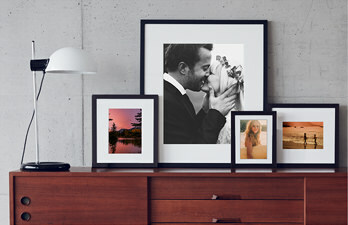 Or turn lots of special memories into a personalised prints collage and give someone a reason to smile all year round. 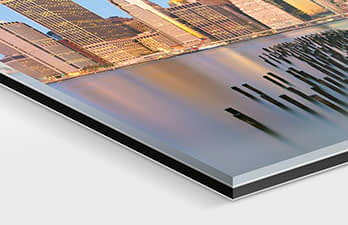 If you love the idea of unique photo gifts, we are happy to make as many premium photo keepsakes as you like, and all to your custom specifications. 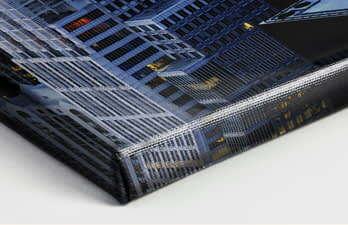 Every year, we make it our goal to inspire you with new products and to realize your photo gift ideas in top quality. 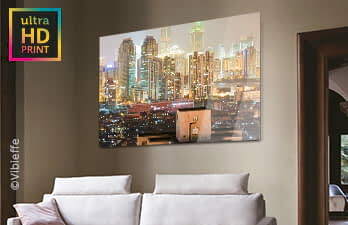 Our wall décor canvas is an absolute specialty. 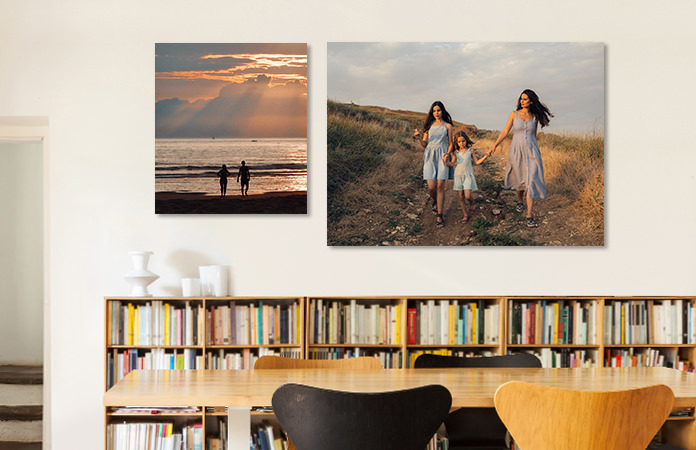 With our revolutionary ultraHD photo prints mounted on metal, you can make your image into an extraordinary surprise ready to hang on the wall. 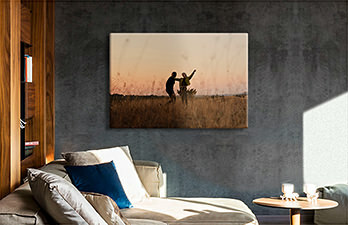 The innovative technique results in a fascinating, authentic photograph with the highest resolution, an enormous feeling of depth, and maximum image quality. Naturally, these can also be framed. 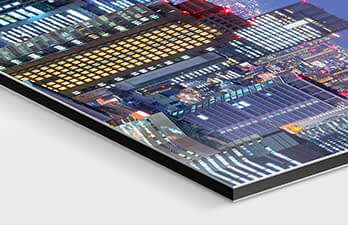 For a completely different HD look, try a metal print for your photo. 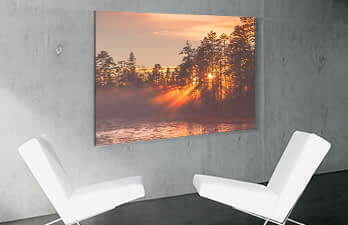 The HD Metal Print comes in glossy or metallic, and is a stable and durable substrate that can even be used in outdoor areas, even in frosty winter months. 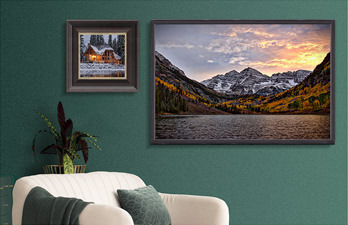 A Gift Certificate from WhiteWall is perfect for anyone who loves photography and appreciates beautifully made photo products. 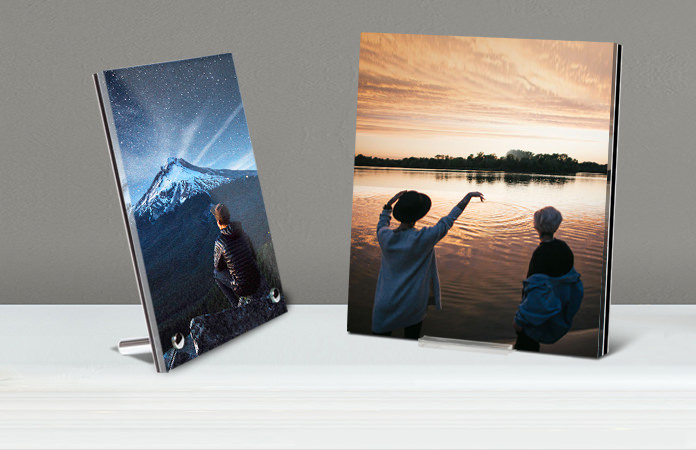 Simply choose the amount, and let the recipients select premium, personalised photo gifts for themselves. 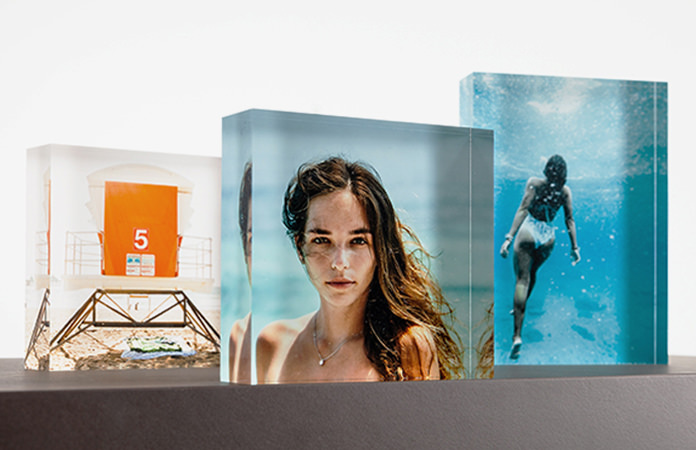 The selection from our diverse product range is enormous, running the gamut from photo prints on brand-name paper to metal prints to acrylic mounting to framed photo products to custom photo books to desk stands and canvas. Everything we do is premium. 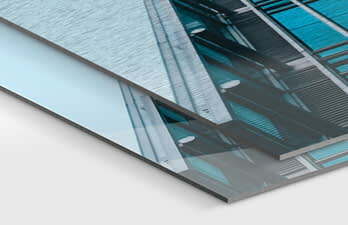 Give a gift certificate from WhiteWall in our stylish package. 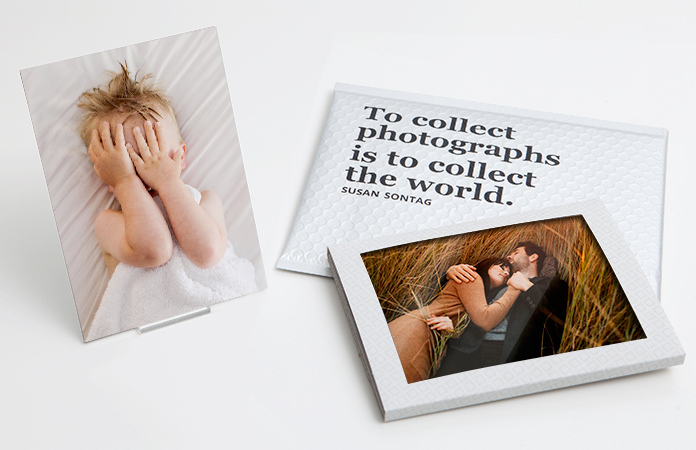 Or else make a snap decision about who should receive photo gifts: select the gift certificate, download, print, and you’re ready to go!